Today myself, Claire and Craig went to the UK’s Warped Tour! It’s the first time it’s been in the use in 14 years, and it was bloody brilliant. 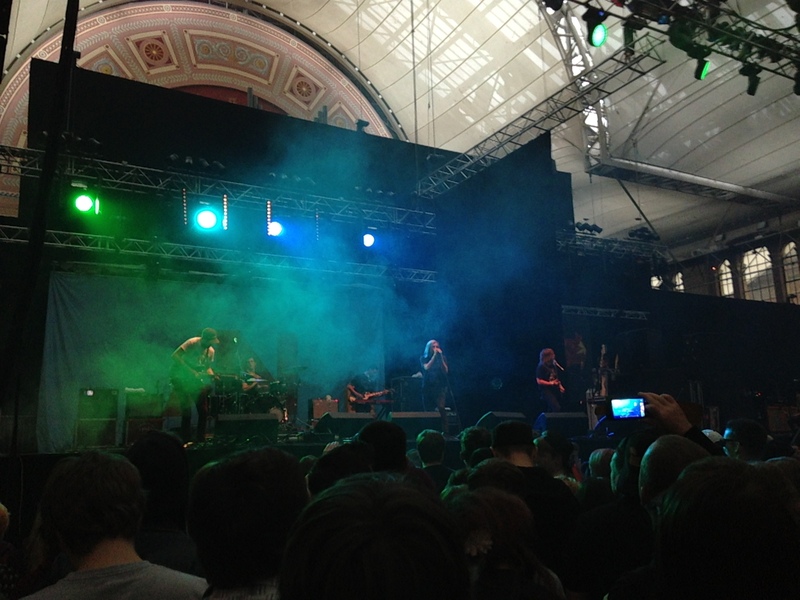 I had a great day and saw Awolnation (pictured) and Bowling for Soup (amongst others) who are two of my favourite bands!